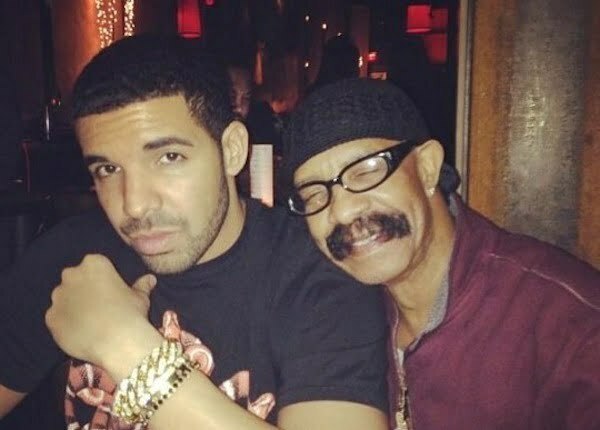 While other folks are getting tattoos of weird symbols and of their significant other, Drake is honoring his father with some fresh ink. 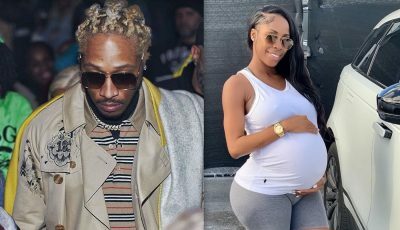 The Young Money rapper recently visited Shamrock Social Club tattoo parlor in West Hollywood and the end result was the above tattoo of his father Dennis Graham’s mugshot. 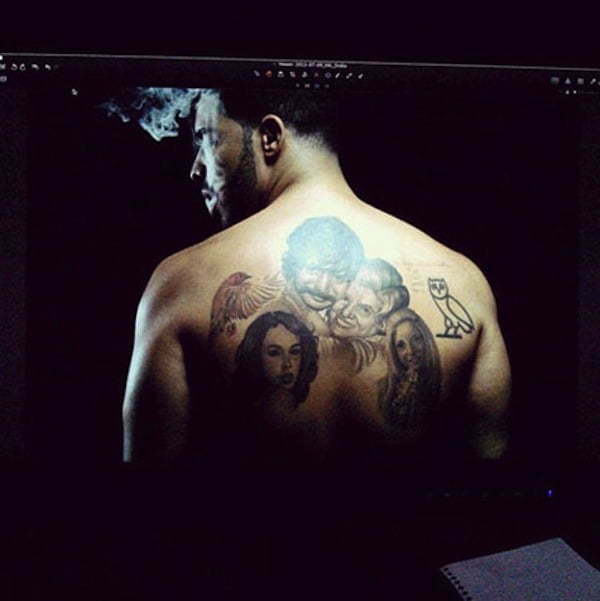 Drake also has a tattoo of his mother, his grandmother, his uncle and also the late Aaliyah.